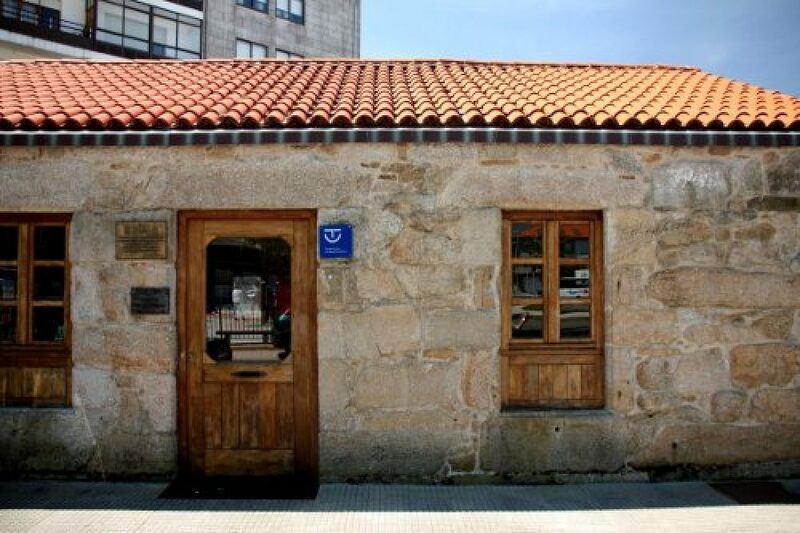 Located in the seaside neighborhood of San Tomé, in front of the marina and a few meters from the sea, the old house known as “Jovita’s house” was acquired by the town hall and completely reformed, recovering its roof and its interior walls with stone the area, thus opening the doors to a new museum called Casa del Pescador. 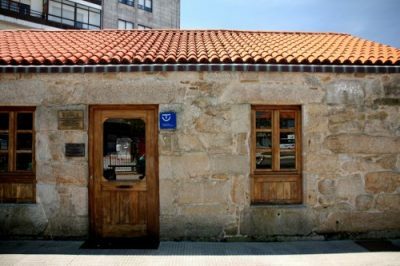 In it, there is evidence of the way of life of fishermen in the area, what were their habits and customs, and also how their houses were: in terms of their internal distribution, construction elements, etc. Information is also provided on marine knots, fishing gear and species caught. All these contents related to fishing and shellfishing can be seen in the exhibition area, in a set of interactive information systems through touch terminals, in the display of contents through plasma screens and in the projections from the ceiling down.